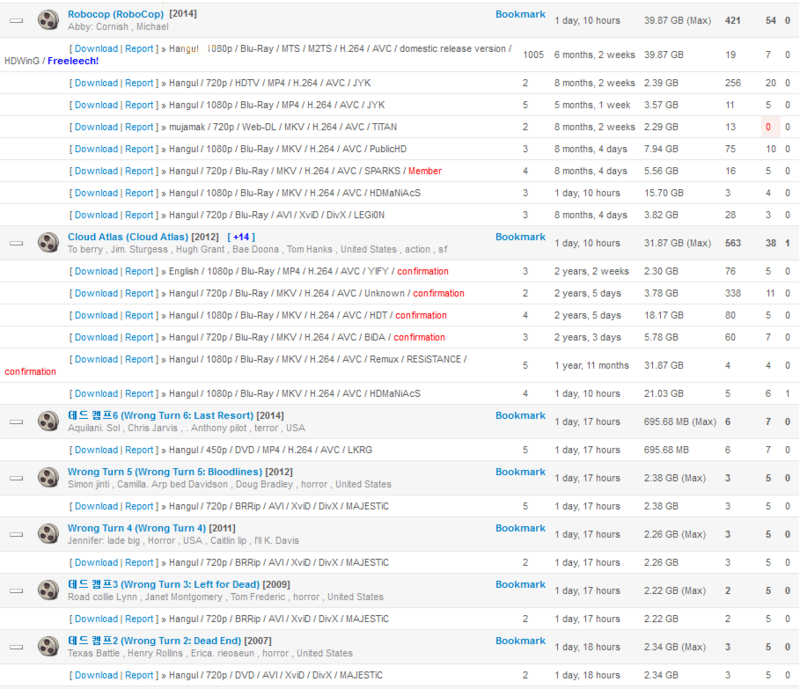 Chorome.net / Chorome – is a ratio-based Korean private tracker of general direction with high member amount and very large torrents database. The main tracker interface is Korean and can be easily translated using Google translate but it can be also changed to English language. 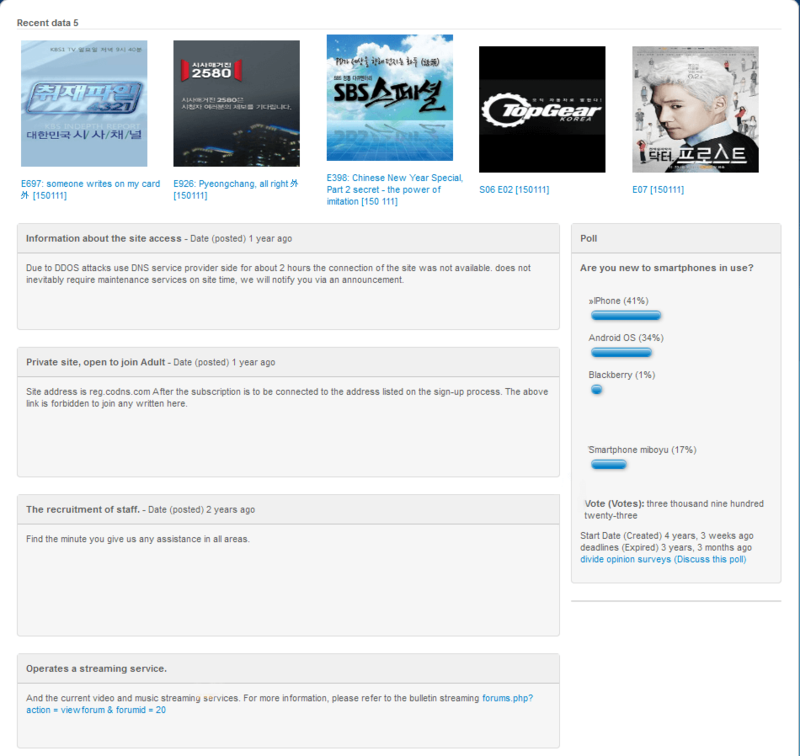 Chorome.net tracker contains a pile of torrents from different categories like any other general private tracker. Also they mostly have both English and Korean content. 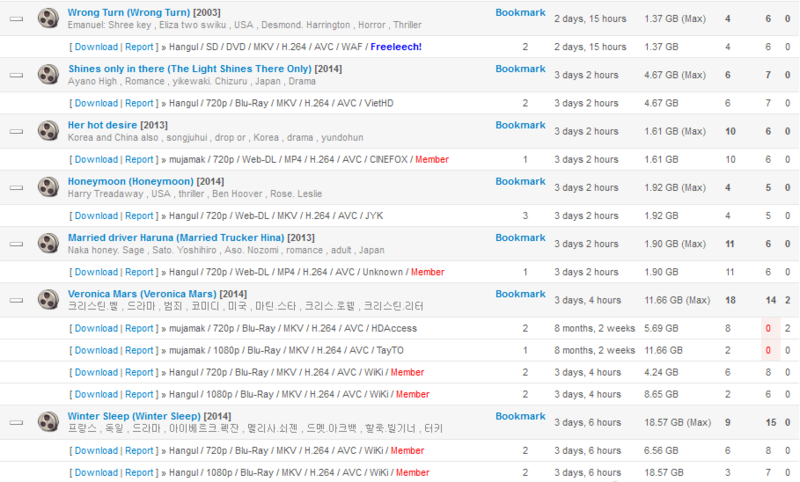 Chorome tracks TV shows, movies, music, games, Japanese anime plus other content a general tracker would usually have. 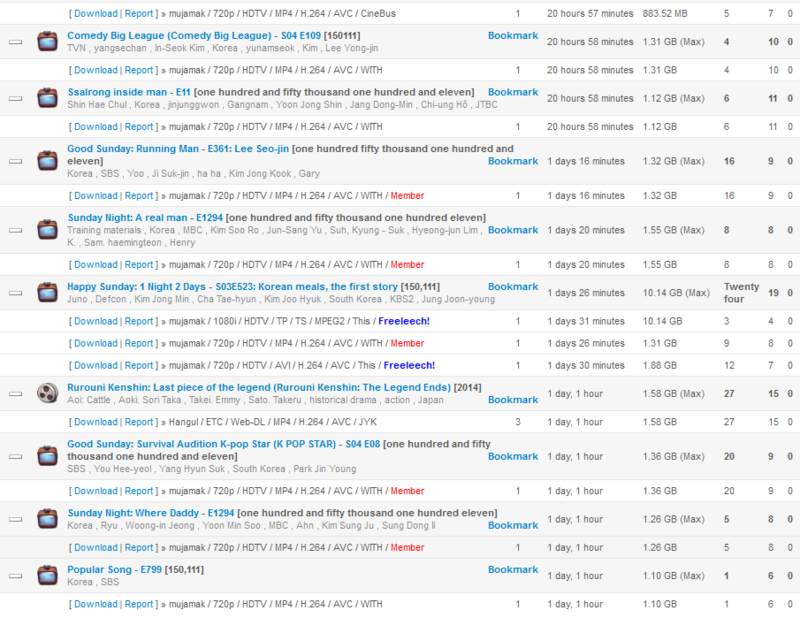 However, keep in mind that a significant amount of torrents indexed here are native to Korean region (Korean TV shows, drama etc). 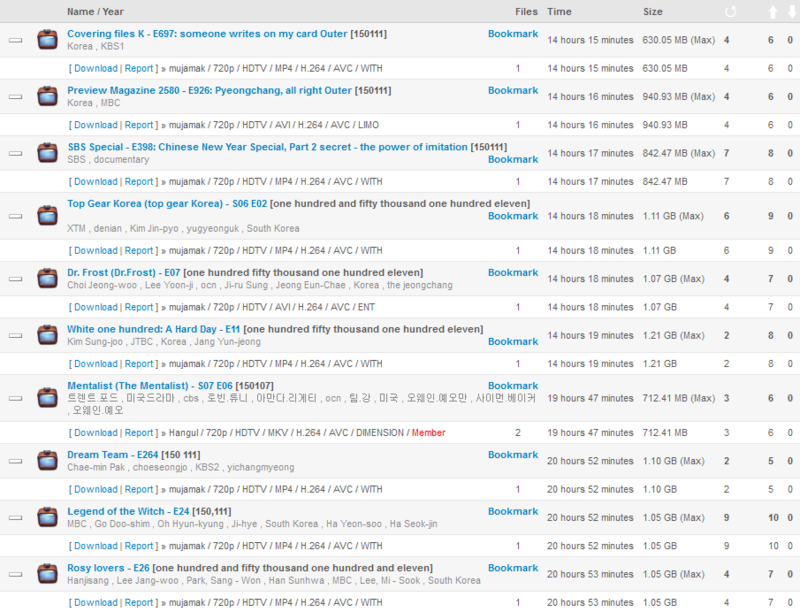 It does track English content including scene releases, but these are usually scattered among Korean uploads. In fact Chorome.net is the best general tracker for Korean native people.